Welcome to quality outdoor camping programs! Summer is a time to be outdoors, experiencing new adventures and creating lifetime memories. Come explore the Henry Kaufmann Campgrounds with us! Great things can be achieved when you combine resources and create an outstanding team. The merging of the Samuel Field Y and Central Queens Y can only translate into a bigger and better summer camp program. Summer is a time to be outdoors, experiencing new adventures and creating lifetime memories! What makes our day camp so special that the same campers return to us year after year, and then again as counselors! 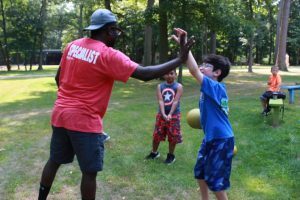 We’re proud to say it’s our reputation for the exceptional personal involvement of every staff member with each camper and our strong commitment to Jewish values that makes a summer at Commonpoint Queens Day Camp a truly unforgettable summer camp experience. Travel on air conditioned school bus transportation for many areas throughout Queens. Mature, experienced and skilled counselors and unit heads. Sports on our spacious and terrific grass athletic fields, including soccer, basketball, volleyball, wiffleball, Gaga and more! Inspire your campers sense of wonder with the environmental programs, Nature Center and hiking trails. Motivate your creativity with music, arts & crafts, dance and more. Special entertainments such as a magician, DJ, Harlem Magic to name a few! 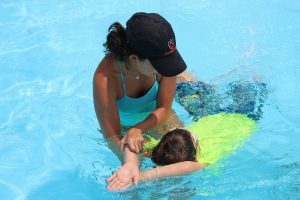 Includes all of the above summer camp activities and highlights include a late stay each session. 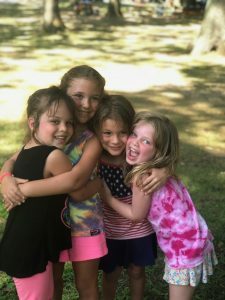 Includes all of the above summer camp activities and highlights include late stays and overnights each session, and a special trip and overnight in August! 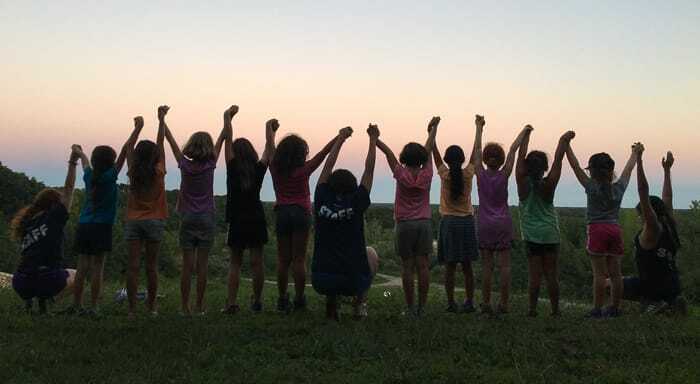 Includes all of the above summer camp activities and highlights include late stays and overnights each session, and a special extended trip to places such as Club Getaway. Three-2 week intensive sports camp activities with specialty coaches, drills, skills training and scrimmage games. Participate in one or more sessions and improve your skills! 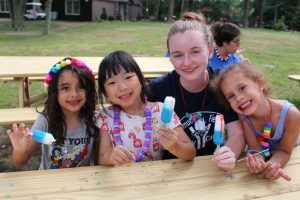 For more information, please contact the camp office at 718.268.5011 ext 202. Click here for information on our Tween and Teen Camp options for children entering grades 6-9.